The report says that BOE Technology Group is seeking to supply Apple with OLED displays for future iPhone models. Currently, BOE supplies displays for the iPad and MacBook and is the number one supplier of large LCD screens. But LCD screens are easier to mass-produce than flexible OLED displays, which involve applying tiny organic materials. Even Samsung Electronics Co. , an OLED pioneer and Apple’s primary display provider, has struggled with a high rate of castoffs. With the iPhone X, Apple relies exclusively on Samsung for OLED display. 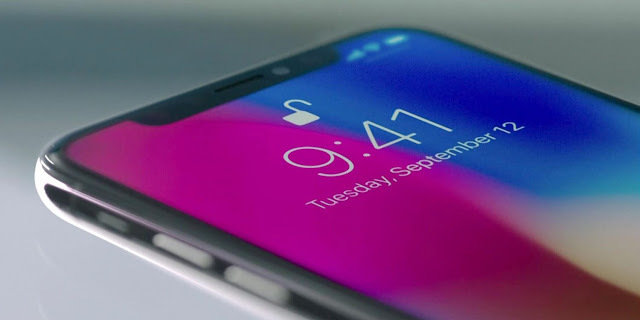 Reports have indicated, however, that LG is on tap to supply between three million and five million OLED displays for this year’s iPhones. 0 Response to "China looks to increase advanced manufacturing by supplying OLED displays to Apple"